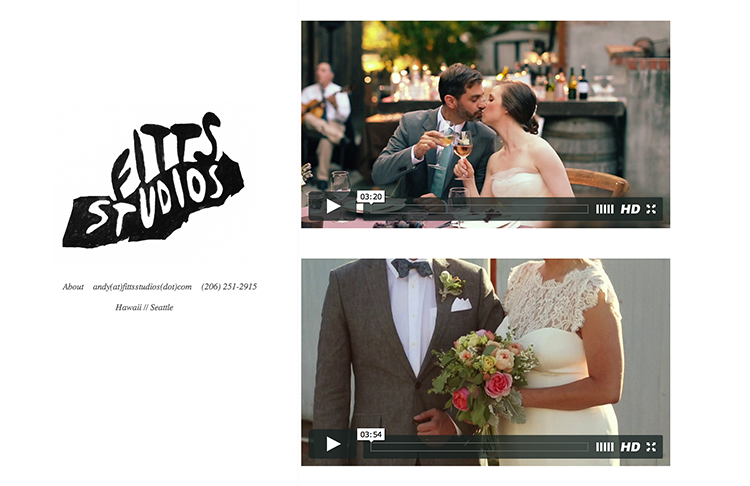 As the business was growing it became clear that the video portion of the business should branch off from the photography, so I’m thrilled to announce that Andy has re branded and will now create videos under Fitts Studios. You can check out his site here and he’s excited to work with newly engaged couples as well as other photographers. Above or below water, he’s game.